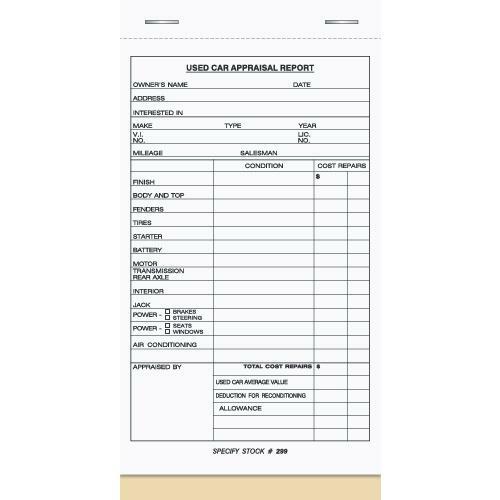 Preprinted invoice for the auto repair shop technician. Card board backing for easy write up of labor and other details. Order online now and save! 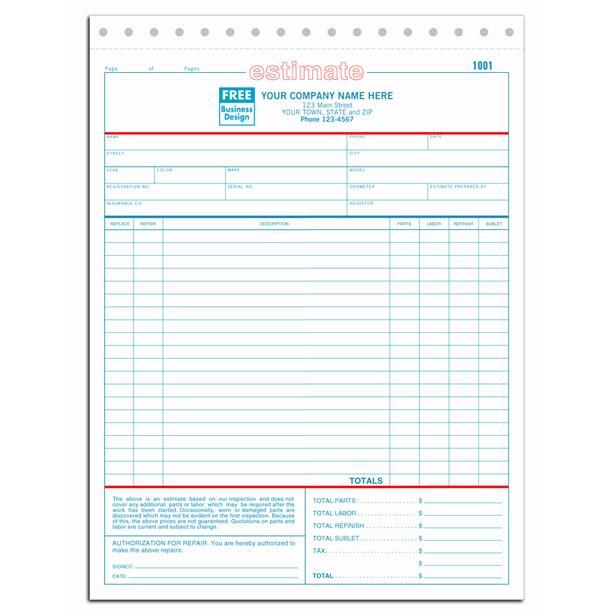 Carbon copy or carbonless forms for auto repair invoice shops, including price quotes, dates, repair orders, and and an easy way to track each job. 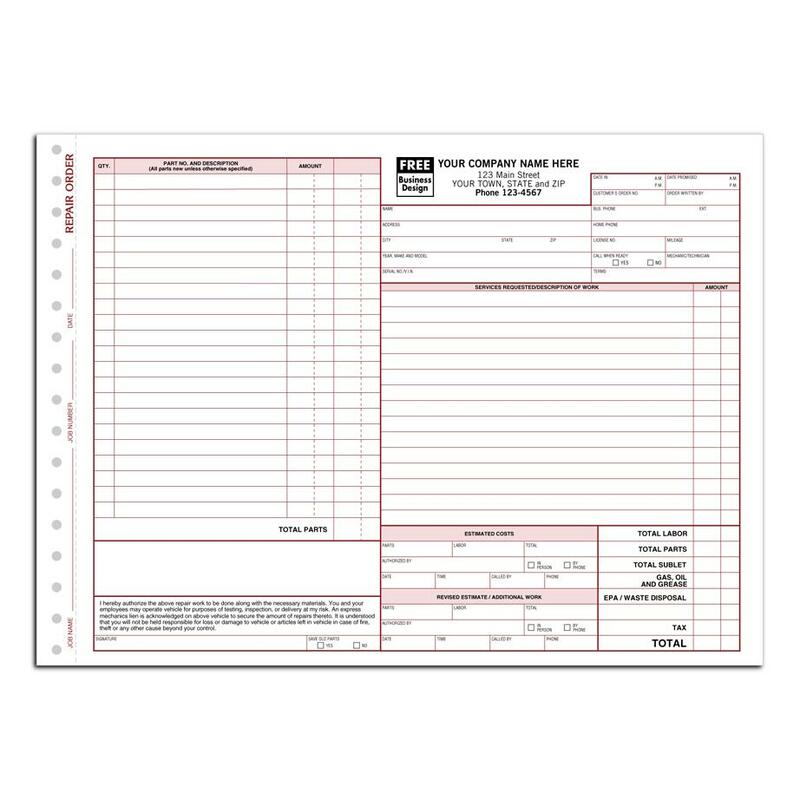 Professional Automotive invoicing forms for Mechanics, great for mobile mechanics on the go or those with a stationary location. 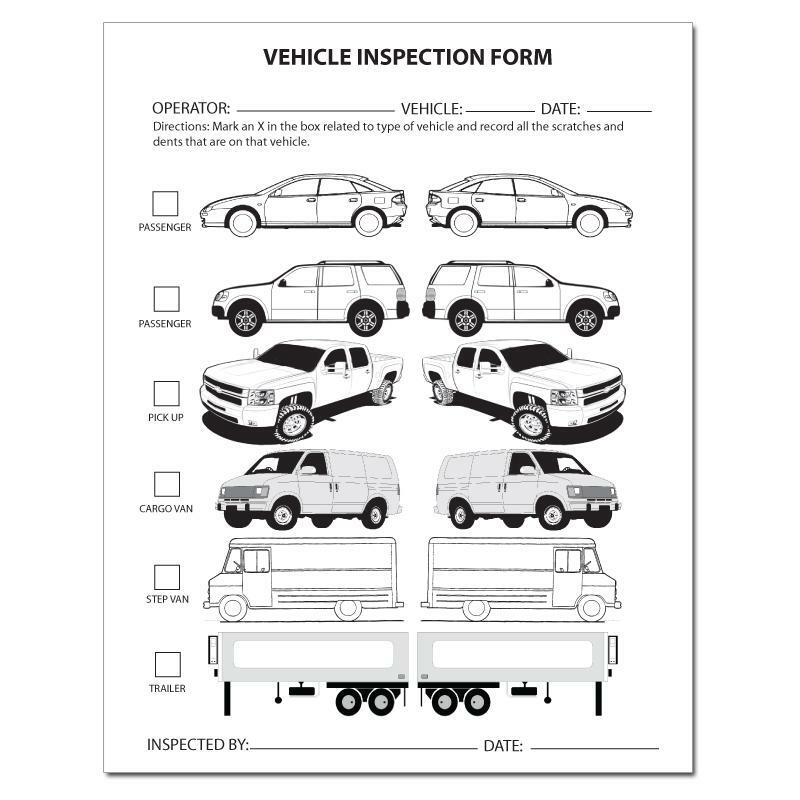 Write up Detailed customer information and vehicle billing information, giving summary of cost on invoice. Effectively keep track of all jobs with Repair Orders Make bookings and track your time.